If you're getting married in Central New Jersey and want to say "I do" at a winery, you might think you don't have many choices in terms of wedding venues. Enter Unionville Vineyards, a sweet wedding venue in Ringoes, New Jersey. This nearly 90-acre farm used to be a working orchard and dairy cow farm, and today is one of the most popular venues in New Jersey for weddings. Whether you're having a cocktail hour or reception in the Winery Building’s Tasting Room or main floor, a party on the brick tented patio, or an event in the Cave Room, this rustic venue is sure to please. 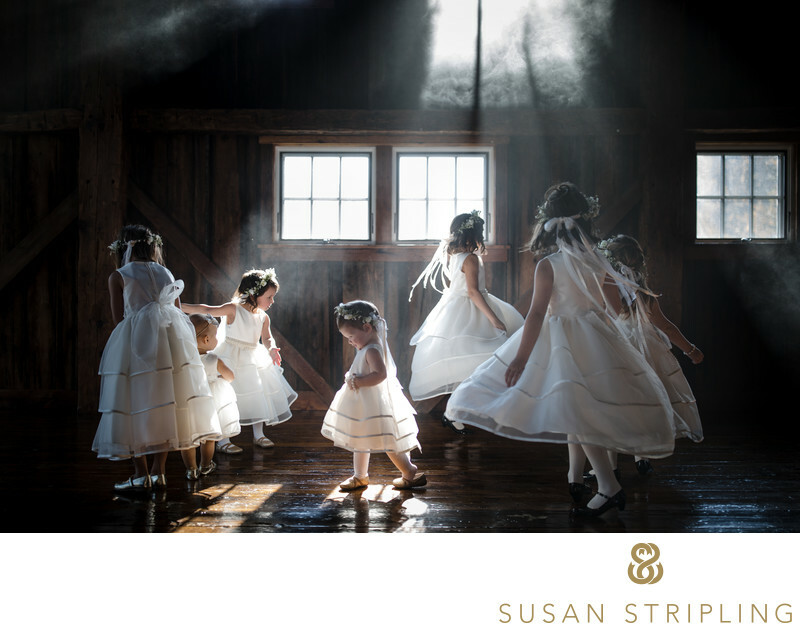 If you're getting married at Unionville Vineyard, I'd love to talk with you about your wedding photography. 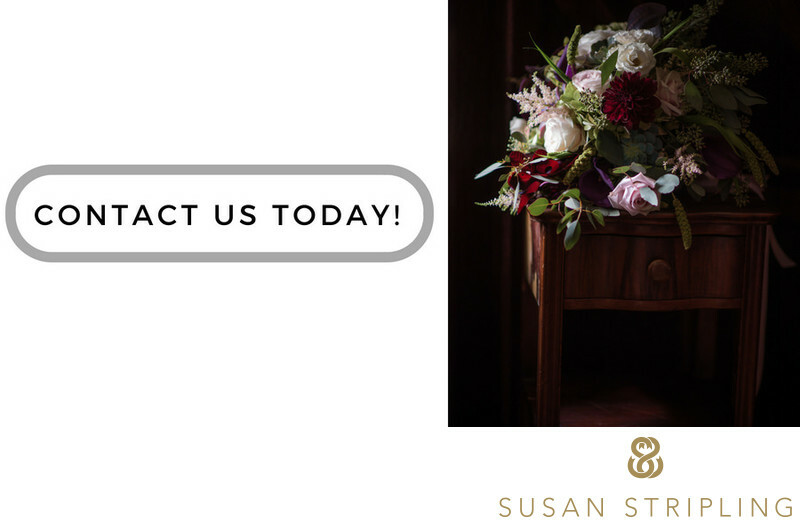 Click the link below to get in touch - I can't wait to hear more about your day! 1/250; f/1.4; ISO 160; 35.0 mm.